Pink Gazelle Productions: Authentic Lives…Authentic Works » FTF #1 – Happy Earth Day 2016! 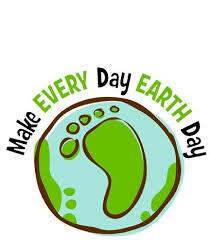 Earth Day is an annual event celebrated on April 22nd – on which day, events worldwide are held to demonstrate support for environmental protection. Earth Day was first celebrated in 1970, and is now coordinated globally by the Earth Day Network and celebrated in more than 193 countries each year. 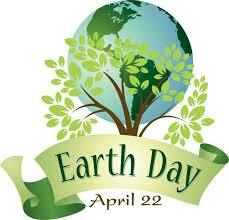 More than 1 billion people now participate in Earth Day activities each year. 1. Finish the next rewrite of my God’s Country screenplay and e-mail it to my script editor…yahoo! God’s Country is about Canadian-born silent screen star and pioneer film producer, Nell Shipman. In 1919, Nell Shipman starred in Canada’s most commercially successful silent film, Back to God’s Country, which was shot in Northern Alberta – close to where the Alberta oil sands development is today. Nell was known as “The Girl from God’s Country” because of the wilderness films she both starred in and produced. She loved nature and animals and was an early advocate for the humane treatment of animals in film. 2. Buy milkweed seeds to plant in my garden – for the monarch butterflies. To find out which milkweed seeds are best for where you live, order seeds or make a donation so that seeds can be planted on your behalf, check out the David Suzuki Foundation’s “Got Milkweed” campaign. 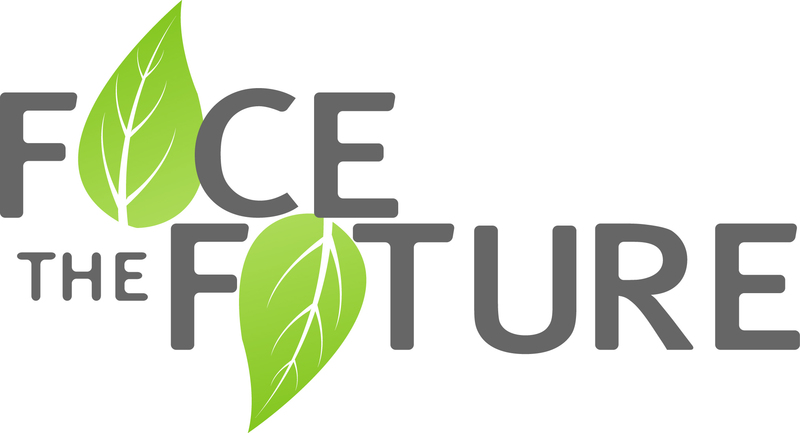 After waiting 7 years, I have FINALLY got around to launching the Face the Future on-line environmental awareness campaign…and Earth Day 2016 is it’s official start! 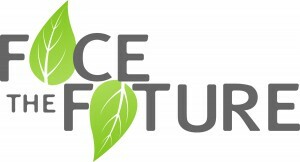 At this point, Face the Future is just a weekly blog series that offers individuals a few ideas on how (and why) to reduce our environmental footprint one small step at a time. Blogs will be posted every Friday from Apr 22nd till June 24th, 2016. If you haven’t yet subscribed but would like to receive the blogs via e-mail, please subscribe here. 4. Walk instead of drive. 5. Go to the beach and see what the tide brought in. 6. Be thankful that I have clean water to drink and fresh air to breathe. 7. Putter in my garden. 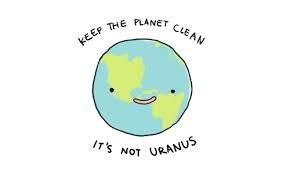 I hope you have an AWESOME Earth Day…however you spend it! Maryanne Pope is the author of A Widow’s Awakening, the playwright of Saviour and the screenwriter of God’s Country. Maryanne is the CEO of Pink Gazelle Productions and the Chair of the John Petropoulos Memorial Fund. Maryanne lives on Vancouver Island in British Columbia, Canada. If you would like to receive her regular weekly blog, please sign up here. Thanks for the laugh Maryanne! The last illustration made my day. 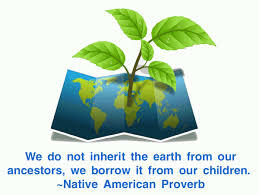 Couldn’t/shouldn’t we all take better care our beautiful planet?? Hope you had a great earth day!